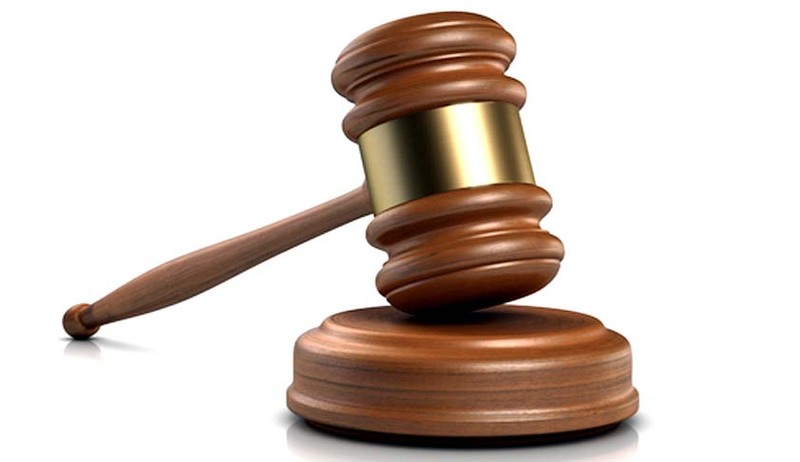 GWANDA – Gibson Mhlanga, a manger with Sitshela Restaurant at Phakama in Gwanda has been jailed for six months for assaulting his workers. Magistrate Lerato Nyathi initially remanded Mhlanga in custody for a night after establishing that the accused was not coming to court for the first time but has a notorious record of assaulting his employees. He then slapped him with a six-months jail term with three months suspended for five years on condition that he does not commit a similar crime and the other three months on condition that he performs 105 hours of community service at Zimbabwe Republic Police station in Gwanda urban. Prosecutor Glender Nare said on March 11, 2019 the accused Mhlanga dismissed all his employees except for the complainant. He later assaulted the complainant before firing her. The complainant reported the matter to her aunt who took her to the Police station leading to the arrest of the accused. However, the complainant’s bid to raise a case of sexual abuse against the accused was thrown out by the magistrate for inconsistencies. The complainant had said that the accused fondled her breasts and tapped her buttocks after hitting her. “You have a bad habit of assaulting your employees, community service says that you need inner management counseling and there is plenty of it in prison” said magistrate Nyathi.